Act like an animal with your mandril mask! Great eye catcher during carnival, halloween or them party. 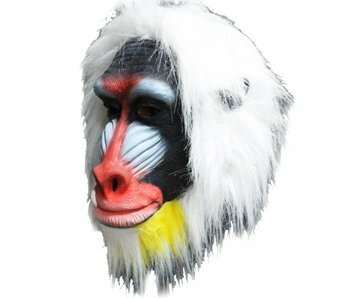 The mandril mask is handmade from natural latex.